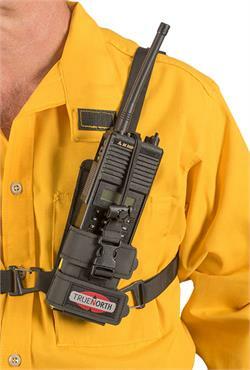 PW-Stealth_G2 Lightweight radio harness that converts from chest harness to a belt or shoulder harness. Generation 2 means more comfort, more strength, more function - The Stealth is the coolest radio chest harness on the planet - literally. With the smallest foot-print of any harness it's guaranteed to trap the least heat and keep you the most comfortable. The Stealth also converts from a chest harness to a belt harness, or attaches to your pack's shoulder harness. That's cool.